Living a Fit and Full Life: Ignite Imaginative Play with the Manhattan Toy Company! Ignite Imaginative Play with the Manhattan Toy Company! Pretty as a princess! Groovy Girls Seraphina soft doll is ready for the ball and comes complete with a beautiful double-layered gown and bejeweled crown. Shadow the horse is not only a trusted companion, but a Groovy means of transportation! Jet black in color, Shadow is always ready to go for a trail ride or an off-roading adventure. Complete with a comfy saddle, hand holds on the reigns and a saddle "seatbelt" perfectly sized for any 13" Groovy Girls soft doll. Ignite imaginative play with the Manhattan Toy Company! As a child I loved imaginative play and can look back to this day and say those are some of the most amazing memories I have as a child. Having three girls, I get to see their imaginations at work everyday. The Manhattan Toy Company has an amazing selection of toys for kids that help kids have more fun than ever during playtime. 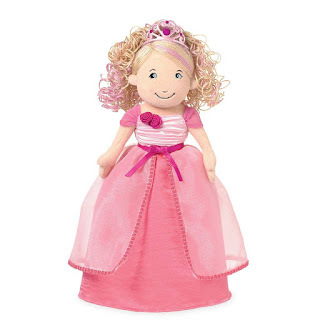 Groovy Girls Princess Seraphina Doll is soft and beautiful just like any good doll should be. My daughter loves that she has hair that she can play with and that she's soft enough to take to bed at bedtime. 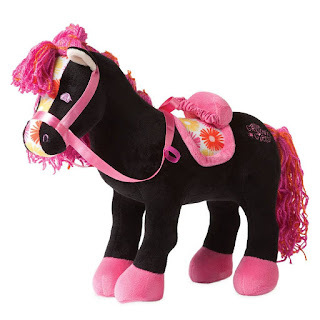 Groovy Girls Shadow Horse is the perfect accessory for your Groovy Girls Doll! My daughter is five and absolutely loves horse, especially one that's soft enough to cuddle with. Both the Groovy Girls Princess Seraphina Doll and Shadow Horse are extremely well made which is great because I can already tell they're going to get played with a lot over the next few years. Already I've seen my daughters imaginative play increase drastically and with a world filled with technology I couldn't be happier watching her play with just a couple or really well made beautiful basic toys. 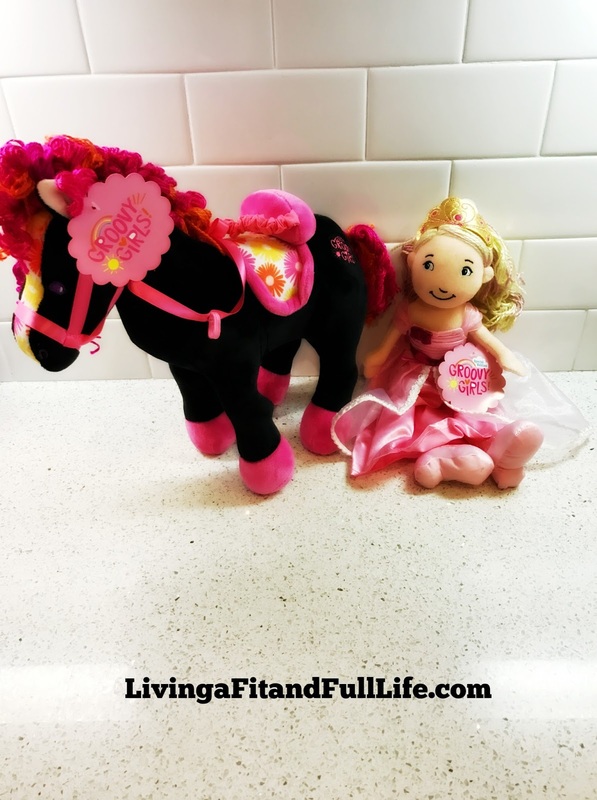 The Manhattan Toy Company is the perfect way to spark imaginative play in your child and I highly recommend their Groovy Girls line! Click HERE to find a store near you that sells Manhattan Toy Company products! Click HERE to learn more about Manhattan Toy Company! Follow Manhattan Toy Company on social media!